Hello everybody, I seem to have lost track of days since I took a break lol so was super happy to realise this morning it’s Thursday and the weekend is around the corner yay! 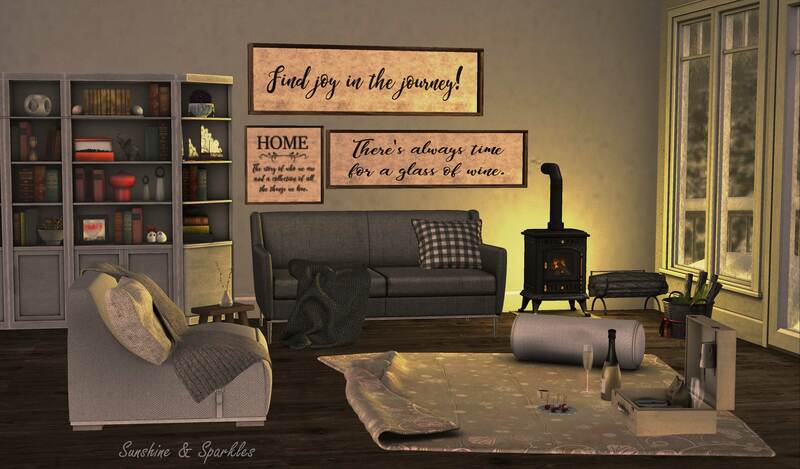 Enough rambling for now though today I get to show you a few more items from the December Deco(c)rate box, if you haven’t subscribed to this months yet be quick as it will be released in just a few days on January 8th so make sure you reserve your copy before then, I’m already super excited. For more information on Deco(c)rate check out their website here. The other event I’m showing items from is Cosmopolitan which started it’s new round a few days ago, be sure to check it out if you haven’t already, links are below.